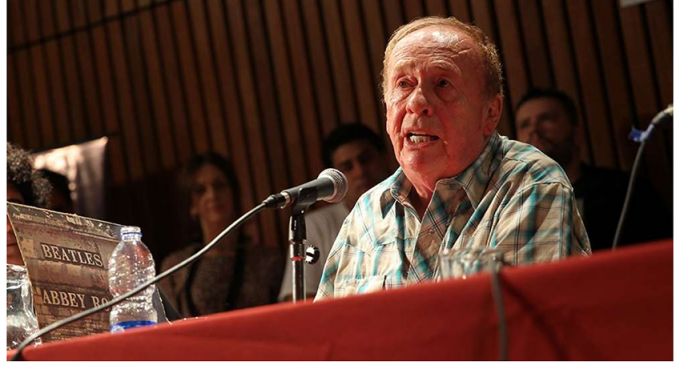 Geoff Emerick, the Beatles chief recording engineer who worked on some of the band’s most seminal albums, has died according to his manager William Zabaleta. He was 72 and believed to have suffered a heart attack. 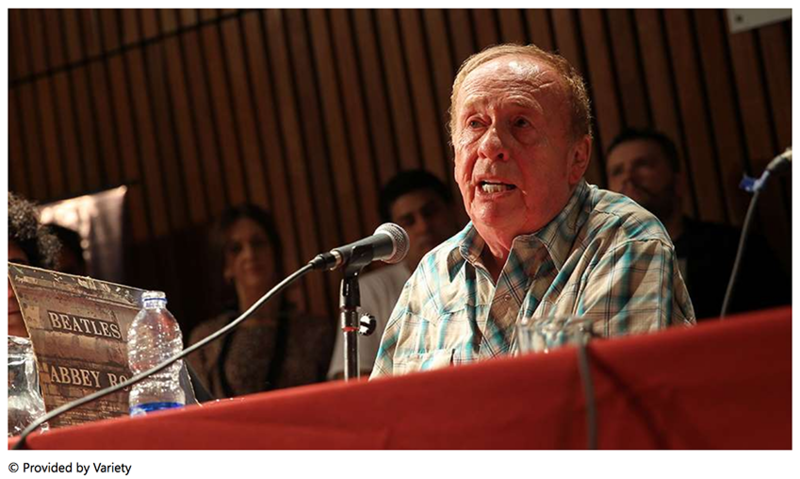 Emerick had many upcoming appearances scheduled, including one on Saturday in Tuscon under the banner Geoff Emerick’s London Revival, where he was due to talk about his work with the Beatles. He was also to be one of several Beatles experts at The White Album International Symposium scheduled for Nov. 8 to 11 at Monmouth University in New Jersey to honor the 50th anniversary of the release of “The White Album,” which is being reissued as a box set with outtakes and a new 2018 mix.